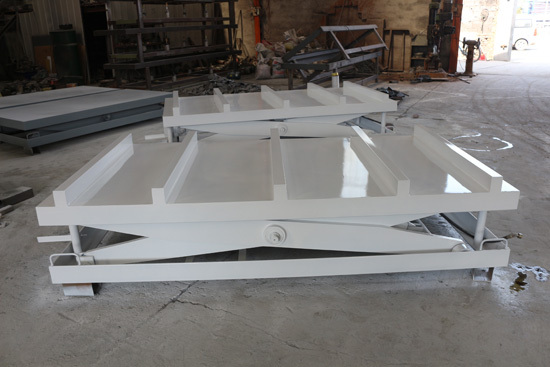 the lift table is a important equipment in plywood making. 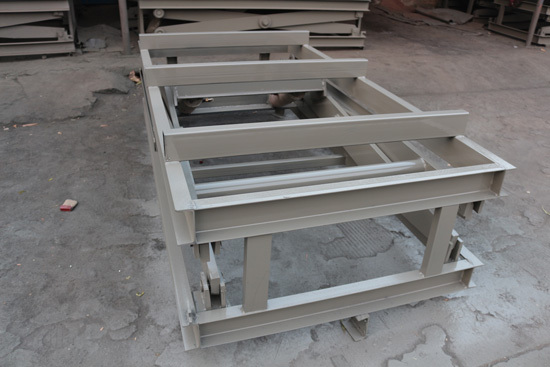 many plywood machine need to be attached with the lift table. its height and table size can be customized according to your requirements. 1,using foot switch,easy control and easy operation. 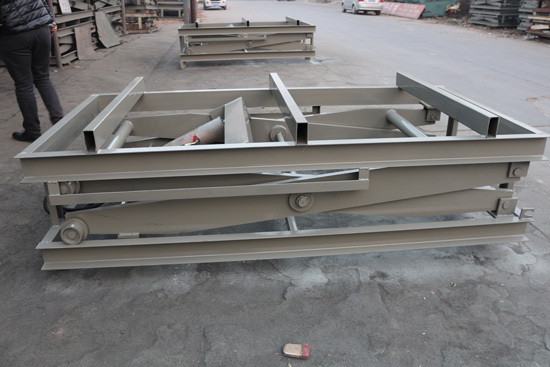 2,good painting,beautiful shape,light weight and smooth lifting. 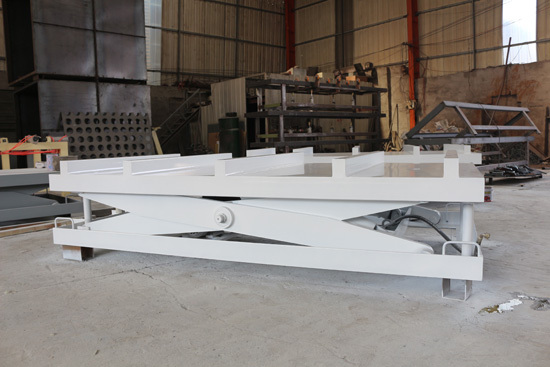 3,it is used attached with sanding machine,plywood hot press machine,plywood edge cutting machine and so on.it can realize the automatic or full automatic control during machine running. This specification is based on 4*8ft plywood.